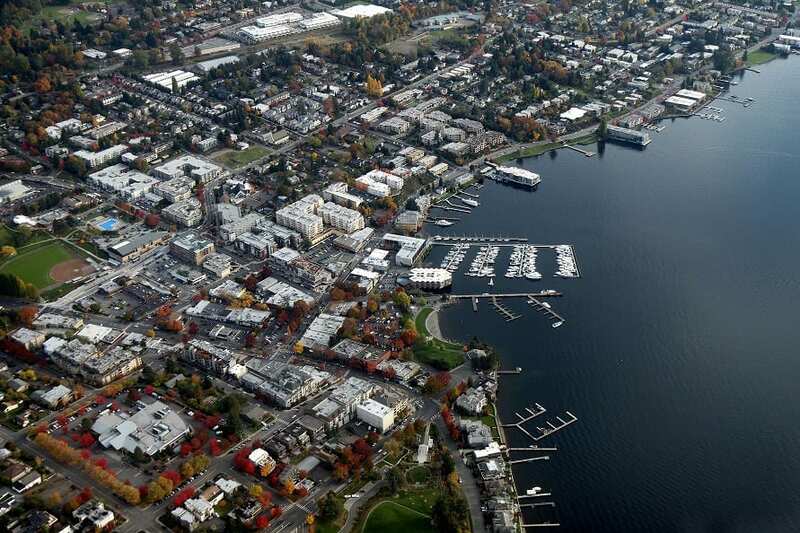 Planning on moving in Kirkland, WA? Adam’s Moving Service offers rapid and reliable moving and packing assistance. No matter if you need commercial or residential moving services, our award-winning company has the ability and experience to take care of your move with the highest care and efficiency in mind. Since 2005, our team has assisted tons of families and businesses move in and around Kirkland. We trust that the best way to acquire a stellar reputation and maintain a trustworthy and reliable business is through hard work, reasonable rates, and happy clients. We are enthusiastic about helping people move with the least amount of stress possible, which is why we strive for perfection. 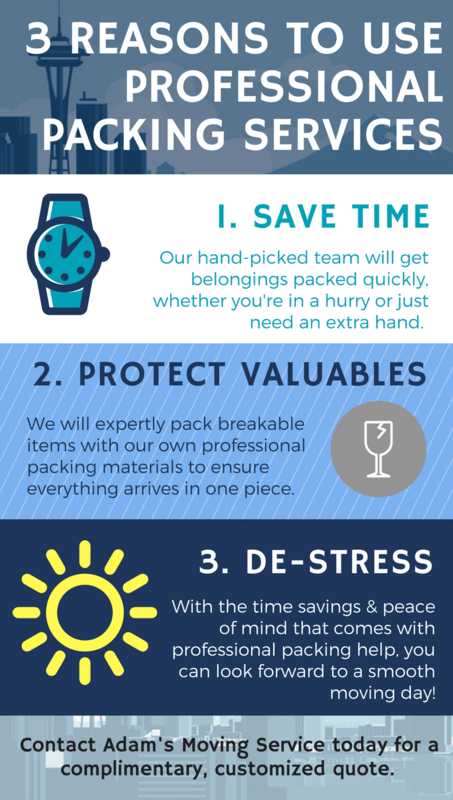 When we help with your move, you can expect to have attentive, efficient movers taking care of your valuables as if they were their own. Our team is highly regarded and considered to be one of the best moving companies in Kirkland because we have the best movers and equipment. With 20ft, 24ft, and 26ft trucks, we can help with every job, regardless of size. Our staff is highly-skilled, respectful, and efficient. Your valuables will be safe and secured with thick, double-quilted furniture padding. Most importantly, Adam’s Moving Service is licensed and fully insured, so you can rest easy. Fill out our contact form or call us today at 206.251.1725 to schedule a move or get a quote. If you want to read what our previous customers have to say about Adam’s, we encourage you to read the reviews everyone has left us on websites such as Yelp, Google Places, and Angie's List!